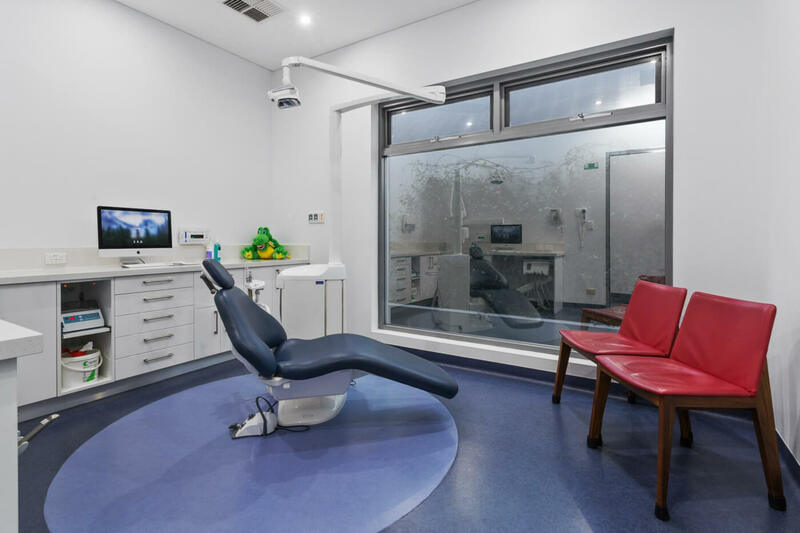 Dental Clinic in Claremont, Western Australia. those aged between 0-18 years. A Paediatric Dentist is a dentist who in addition to holding a Bachelor of Dental Science has completed a further three-years of specialist training in a post-graduate program specialising in dentistry focussed on children. At the First Visit, a comprehensive oral examination is conducted. Every child responds to new environments differently. 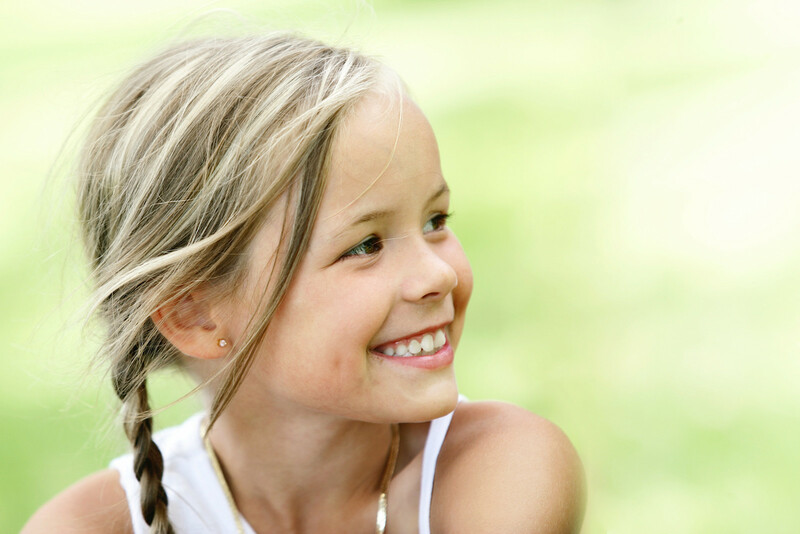 We expertly assess the ability of your child to confidently accept dental care. Kinderdental provides dental services under the Commonwealth Child Dental Benefits Schedule (CDBS). The CDBS is a new and complex program and has various restrictions and administrative requirements. We are dedicated to providing exceptional oral health care for children in a friendly and nurturing environment. Children are not just small adults and require expert specialist care. Internationally it is recognised that all children from one year of age should have a dental assessment. 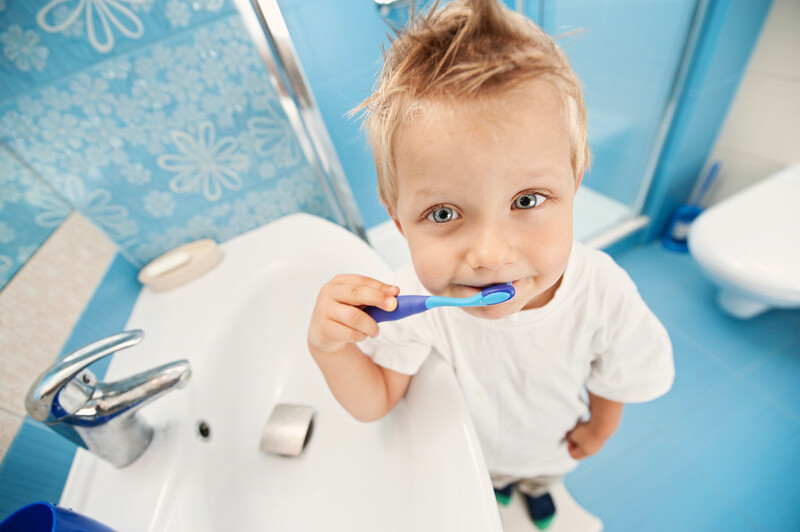 Kinderdental promotes healthy mouths for life and this begins when we welcome your child to our dental practice. 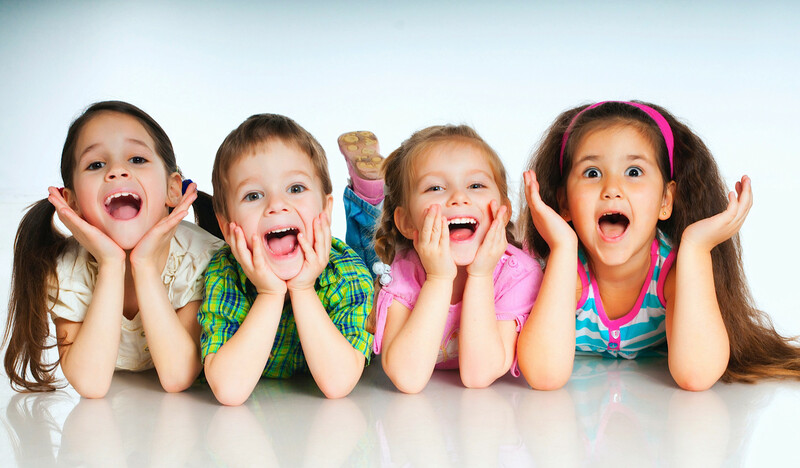 Kinderdental offers your child the best start to their dental care. During a child’s formative years, issues relating to oral health, the upper airway including grinding and snoring may have effects well beyond their teeth. 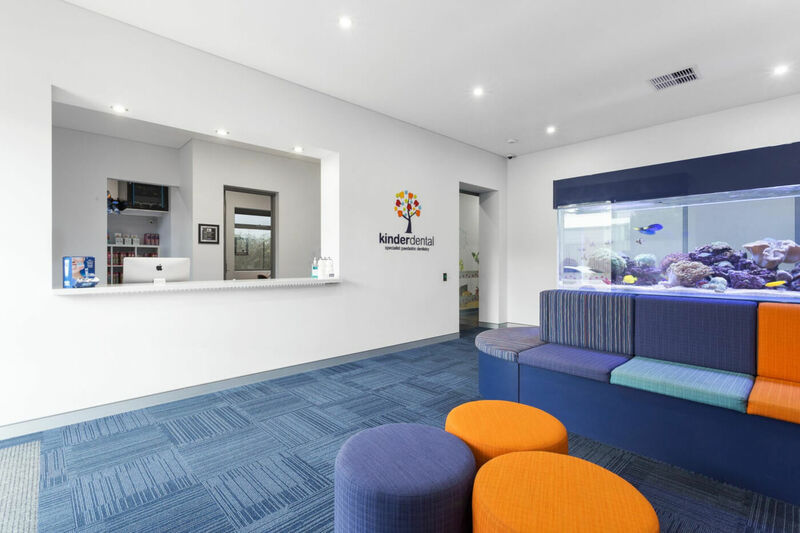 At Kinderdental, we are experts in children’s oral and facial growth, development, teeth, gums and soft tissues in both healthy and medically-compromised children. 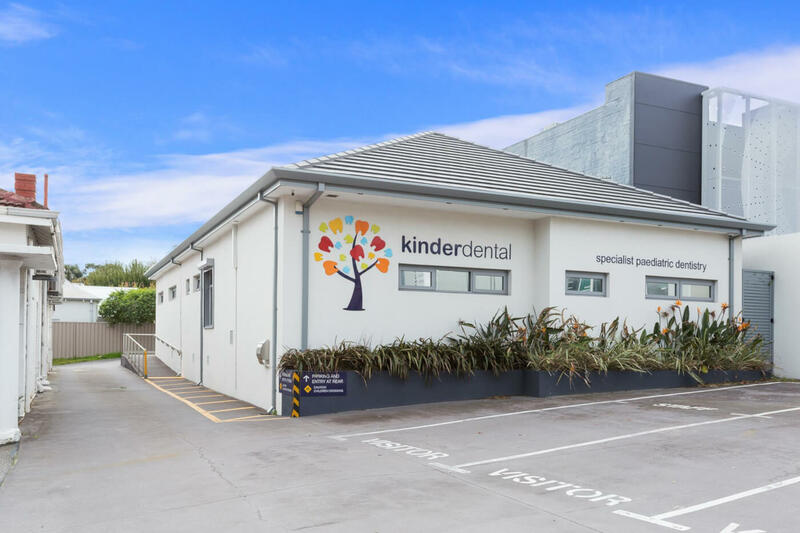 Kinderdental welcomes all children to our brand new purpose-built clinic. No referral is required. Our clinic in Claremont has been custom-designed to provide dental care in the most caring and supportive environment possible. This promotes happy dental visits not only for our special young patients, but also a place where parents are comfortable knowing that they have found the best dental home for their children.